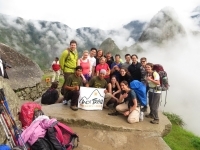 I had a very good experience with Inca Trail Reservations. 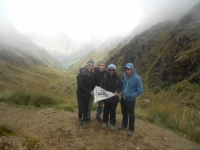 Great memories of the 4 days being very well looked after by Manuel our guide and the amazing porters. The food was great always varied and interesting. I much appreciate all their effort and again thanks for the memories and for everything. 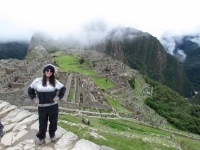 I have been wanting to visit Machu Picchu for many many years. 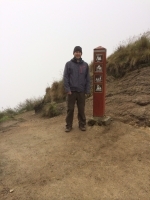 Myself and my friend decided the best and only way to do this was to complete the Inca Trail. 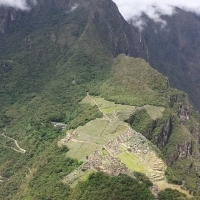 We were recommended to complete this with Inca Trail Reservations and we were very glad we were. 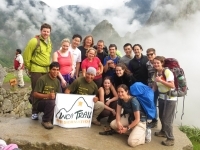 The Inca Trail was a fantastic experience and would recommend to anyone who would like a challenge and fun packed experience. 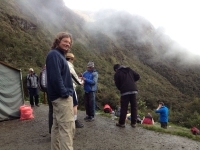 The Inca Trail Reservations were a perfect tour guide team. 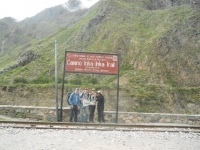 We had fun and they all looked after us very well. 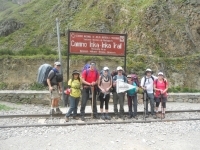 We learnt lots about the inca´s on route. The food was fantastic for a veggie. 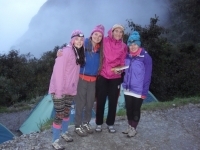 El trek hasta Machu Picchu con Inca Trail Reservations fue genial desde el primer momento. 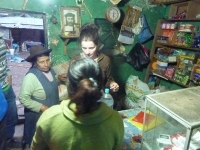 Comenzando con una detallada acalaración el día antes de partir sobre todos los detalles relativos al trek; siguiendo por un meticuloso tratamiento y explicaciones a lo largo de todo el camino; y terminando con una excelente guía en Machu Picchu el último día. 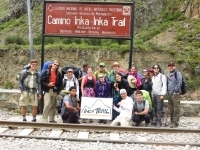 Inca Trail Reservations did an amazing job in planning the trip. 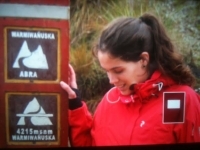 Before the trip begin, the guide gave a detailed description about the trip and made sure we were well equipped with all the necessary gears, which was really helpful.